Let me guess – your kids don’t like vegetables or any healthy food and no matter what you try they just refuse to eat them. There’s only one thing to do – TRY HARDER! Yes, I know this isn’t the answer that any of us are looking for and it certainly won’t win me any mommy awards, but it’s the hard truth. 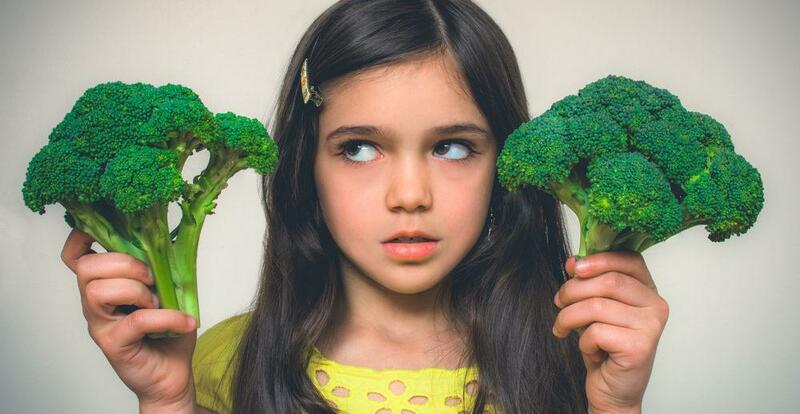 The majority of children simply don’t like vegetables. Let’s face it, healthy food like veggies taste pretty bland compared to fruit and all the other yummies that kids are accustomed to. Many children have issues with the texture of vegetables. And then there are those children that simply don’t like the way vegetables look – like my children. The mere site of a vegetable seems to create anxiety and an incessant case of whining. I try to focus on the small victories. My son has finally accepted green peas and seems to actually enjoy them. My daughter loves sweet potatoes and always wants more. My point in sharing my own battles is this, I eat more veggies than anyone I know and serve vegetables several times a day. I write a blog about eating whole foods and raising healthy kids, but that doesn’t mean my kids magically appear each morning ready for their green smoothie. As parents, we need to be persistent. 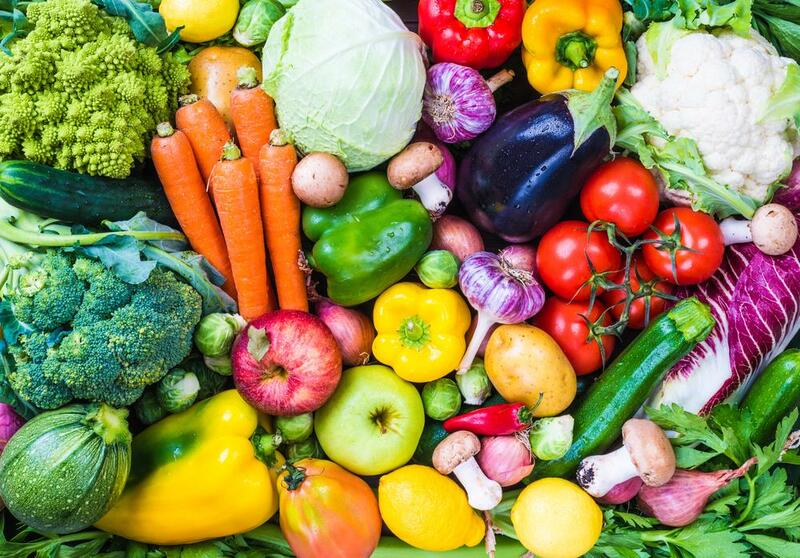 Vegetables are THE healthy food and are an important part of our diet – they are the most nutrient dense food that we can eat. We need to do everything in our power to ensure that our children grow into healthy adults – vegetables are a big part of that equation. So arm yourself and prepare for battle with these 10 tips. Telling kids to eat their vegetables isn’t the same as modeling good food choices. Eat healthy food and vegetables often; make comments about them to your children. Make age-appropriate remarks such as “these will help me stay strong and run fast” to toddlers and pre-schoolers. This way, your kids will actually want to eat veggies and healthy food. Let your children see you eat healthy food. This will influence their eating habits far more than just hearing what they should be eating. Kids can’t eat what they don’t have. Many times parents give up and just stop buying fresh produce for fear of it going to waste. Purchase smaller quantities or even freeze produce that you think might spoil, but don’t give up. 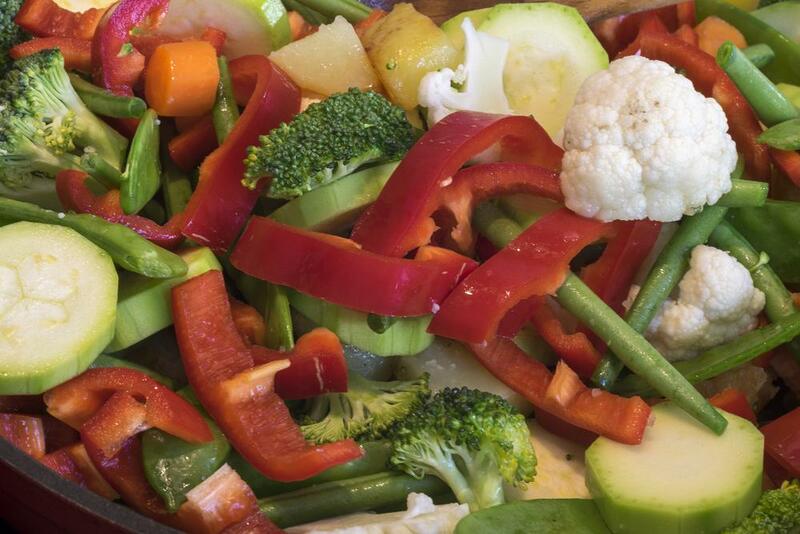 Make it a habit to immediately wash and chop vegetables when you bring them home. Cucumbers, celery, whole carrots – these can be prepared and put into a vegetable tray in plain sight. This makes it easier for kids to open the refrigerator and grab a healthy snack. Also, carry a cooler when you go on outings and load it up with fresh veggies and healthy snacks. Provide healthy dips such as guacamole, hummus and yogurt dips (add a splash of honey to plain yogurt). Peanut butter or your favorite nut butter can be a great addition to celery. For toddlers and smaller children introduce veggies right away – the earlier you start the better. Don’t be afraid to offer a salad to small children. Parents shy away from many vegetables because they are not mainstream “kid food.” Children can’t like something they are not offered. Steam and puree veggies for teething children. Start early! If you have school-aged children, snack and dinner time are usually the best time to introduce new veggies. This gives you a chance to comment on them and get feedback from your kids. Refrain from putting new veggies in the lunchbox as there is a great chance they will end up in the garbage. Try serving veggies in a variety of ways. Raw carrots might be preferred over cooked carrots. Steamed broccoli can be preferable to raw broccoli. Roasted vegetables are easy to prepare and can offer a variety of flavor. Roasted sweet potatoes are a sweeter vegetable and are often well received by kids. Cauliflower can be steamed, pureed and mixed with butter or sour cream – this is especially great for small children. Smoothies are a great way to add veggies into a child’s diet, especially the greens that are generally not well received. 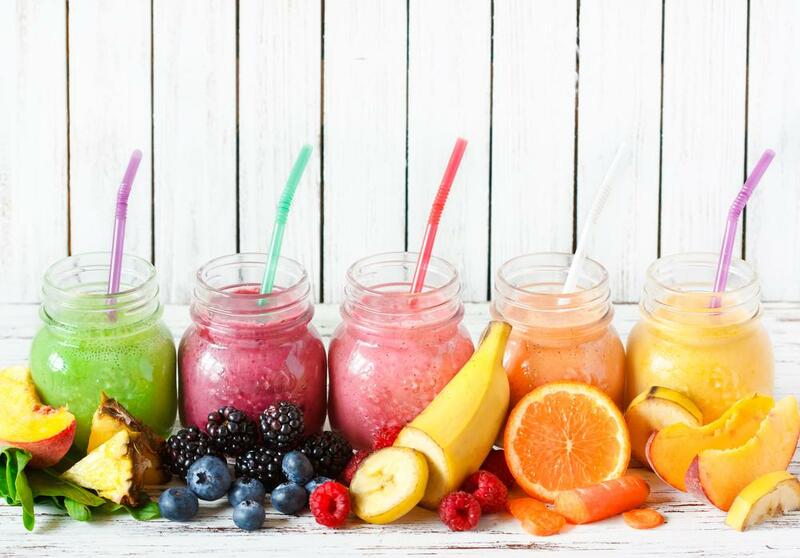 Kale, romaine lettuce, and spinach can all be easily added to a fruit smoothie. Take a look here at How to Make a Green Smoothie for some inspiration. To make a popsicle just make your favorite smoothie recipe and pour it into popsicle molds (check Target, Bed Bath & Beyond, and amazon.com) and freeze overnight. Most kids love anything frozen, especially when it comes in a cool push-up container. Tip: If you have a smoothie recipe that has gone wrong, add a banana and turn it into a popsicle. Big Food companies spend millions of dollars marketing our kids with their sugary junk. While I don’t claim to have the time, energy or will to make caterpillar veggie logs – I do try to add a little dazzle when I can. One way to liven up your veggies is to serve them in enticing containers like silicone muffin liners, a set of colorful bowls, or even a favorite character cup full of veggies sticks. Use a crinkle cutter to cut carrot sticks and cucumbers. Let the kids create their own house, happy face or flower garden with a variety of pre-cut veggies (celery sticks, cherry tomatoes, olives, carrot chips, pepper sticks, sugar snap peas). Ants on a log are fun and yummy too – celery sticks topped with peanut butter and raisins. Don’t get stuck on salads or a handful of vegetables. Introduce your kids to a variety of vegetables – squash, zucchini, sweet potatoes, cauliflower and green beans are great choices for side dishes. Sliced peppers, sugar snap peas, and even olives can make great snacks. 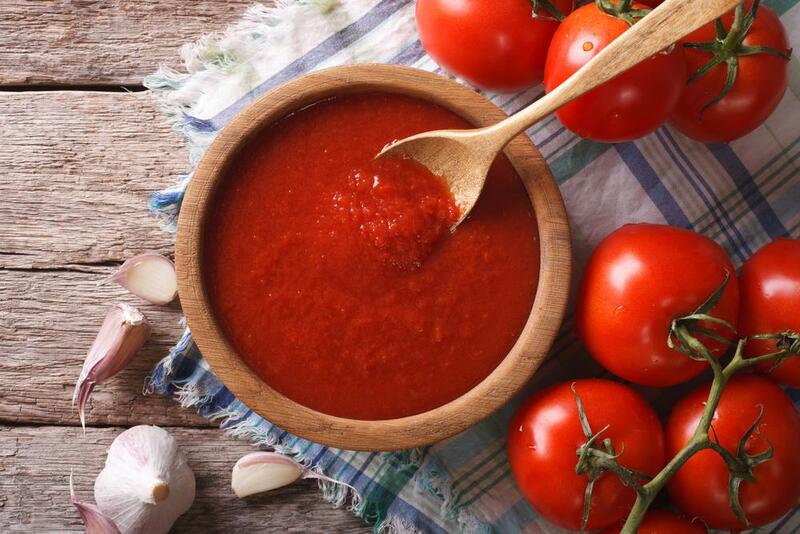 Find a good quality marinara sauce that is filled with veggies and herbs (Whole Foods offers an organic pasta sauce for under $3). Use your sauce for spaghetti and even to make your own pizza – two foods kids love. Try a variation of soups such as minestrone, chicken noodle or even beef stew. Kids love to dip so if they are not receptive of the soups or stews try giving them some whole grain bread to dip into the dish, this helps them become accustomed to the taste. If your kids don’t like it this week, that doesn’t mean they won’t like it next week. Never give up and don’t forget to celebrate the small victories. Getting your kids to eat healthy food is absolutely possible. Read to learn the 10 tips to fight the veggies battle with your kids. 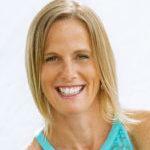 Stephanie Lang is an Integrative Nutrition Health Coach and a mom of two. She is passionate about helping families to create healthier lifestyles by embracing whole foods, physical activity, and natural solutions. She launched her website and blog awholenewlife.net in 2014 to share healthy tips and recipes with other parents. Through her family wellness programs, Stephanie guides mom’s step by step through a diet and lifestyle transformation.